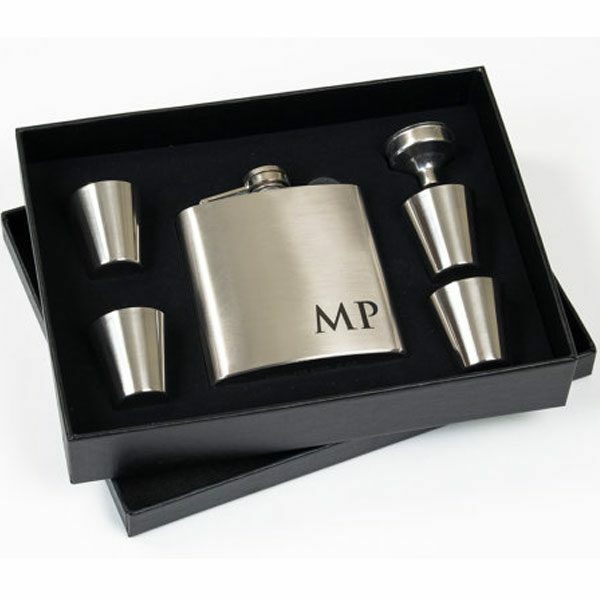 6 Piece Gift Box Set. 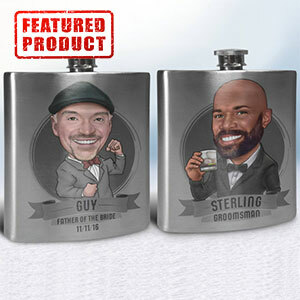 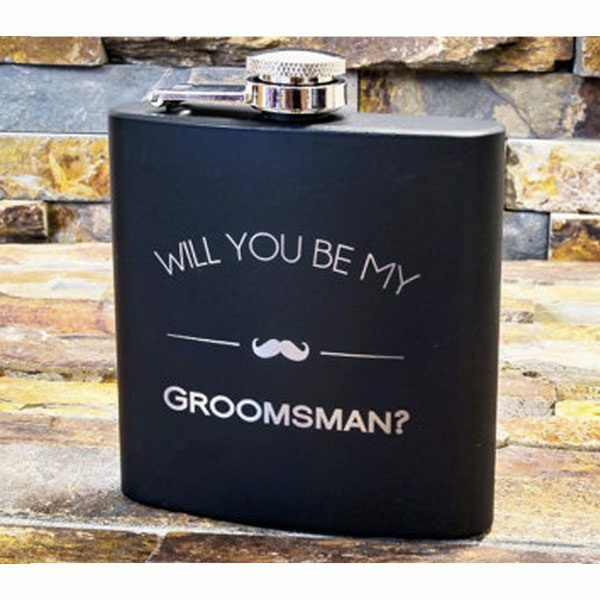 Engraved Stainless Steel Wedding Party Flasks. 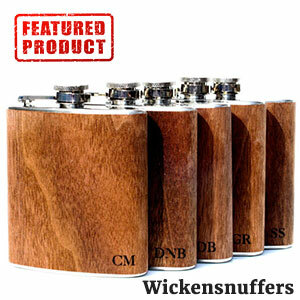 6 Piece Personalized Bridesmaid Hip Flask Gift Set.